PM to garner vote of confidence on March 11 - Integration Through Media ....! 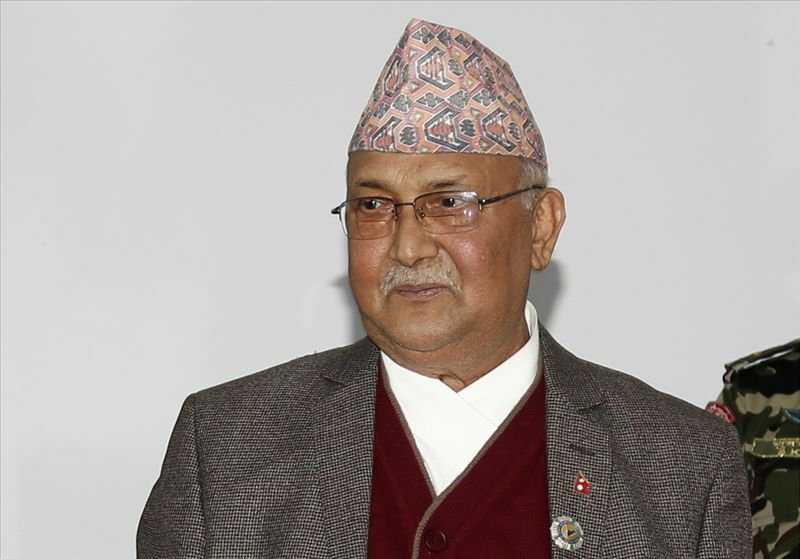 KATHMANDU: Prime Minister KP Sharma Oli is scheduled to take a vote of confidence at the House of Representatives on coming March 11. Spokesperson at the Federal Parliament Secretariat, Dr Bharatraj Gautam told RSS that a meeting of representatives of political parties represented in the House of Representatives held today forged a consensus for the same. Article 76 (4) of the Constitution requires that the Prime Minister take a vote of confidence in the House of Representatives within 30 days following his/her appointment to the post. President Bidya Devi Bhandari had appointed Chairman of the CPN (UML) and newly elected member of House of Representative, Oli to the post of Prime Minister on February 15. The meeting also passed the election schedule of Speaker and Deputy-Speaker of the HoR and Chairman and Vice-Chairman of the National Assembly, added Spokesperson Gautam. As per the election schedule, election of Speaker is scheduled for March 10, Chairman of National Assembly on March 14, Deputy-Speaker on March 16 and Vice-Chairman of the National Assembly on March 18. As per the Constitution the election of Speaker and Deputy Speaker of HoR and Chairman and Vice-Chairman of NA should be held within 15 days of the first meeting of the Federal Parliament. The meeting also forged a consensus to present the Interim Rules of Procedures required for running the Federal Parliament in the first meeting scheduled for March 5 and it would be passed on the same day, said Gautam.